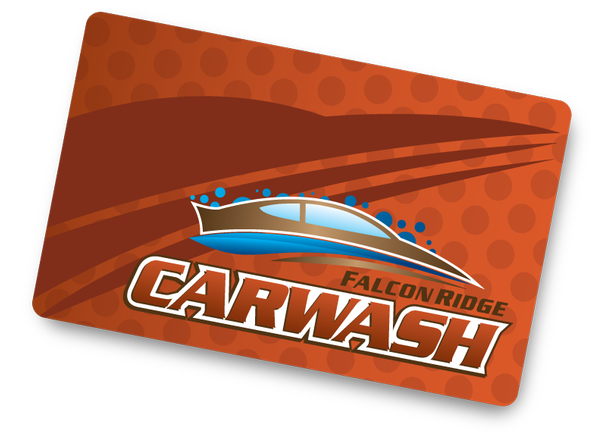 You can purchase a Falcon Ridge Wash Card by clicking the 'Buy a WashCard' link above or login to your account and reload and take advantage of the great loyalty packages we can offer! Spend $20 - added BONUS: $2 = $22! Spend $50 - added BONUS: $6 = $56! Spend $80 - added BONUS: $10 = $90! Spend $120 - added BONUS: $20 = $140! Spend $160 - added BONUS: $40 = $200!